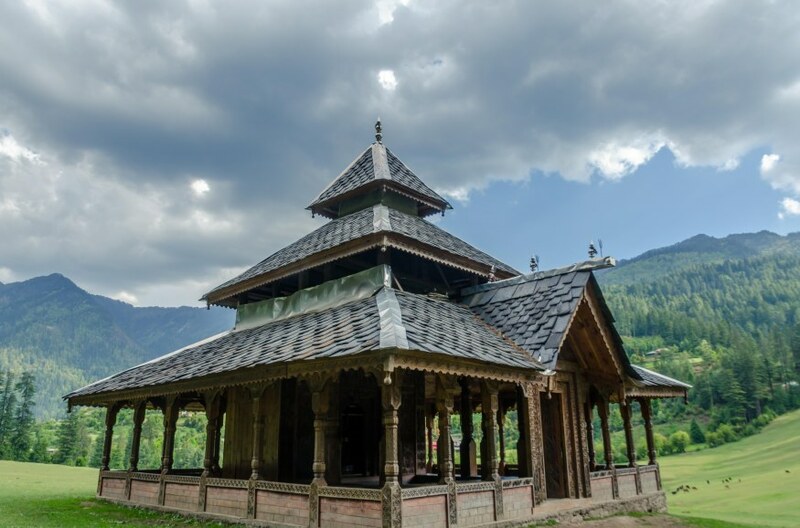 Kullu Valley is called the ‘Valley of Gods’ but I had not even heard about this village called Shangarh. 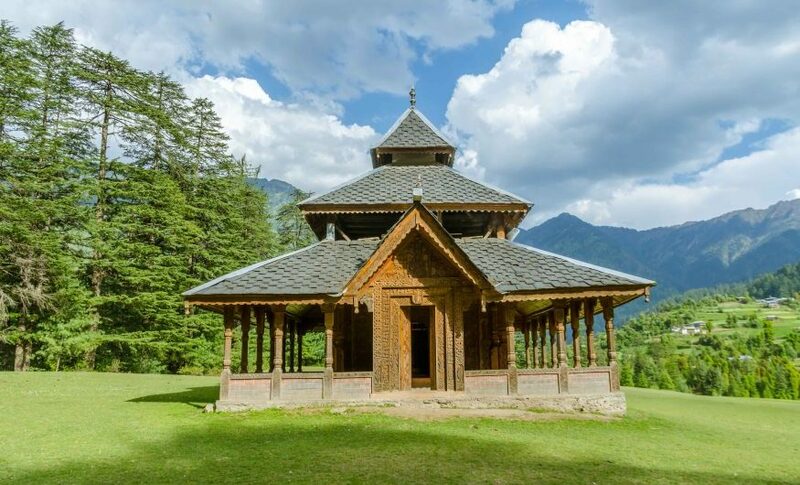 Shangchul Mahadev Temple( 6300 FEET) in Sainj Valley. Sangchul Mahadev Blesses especially to them who have been Abandoned by society and shower his blessing to the romantic couples. 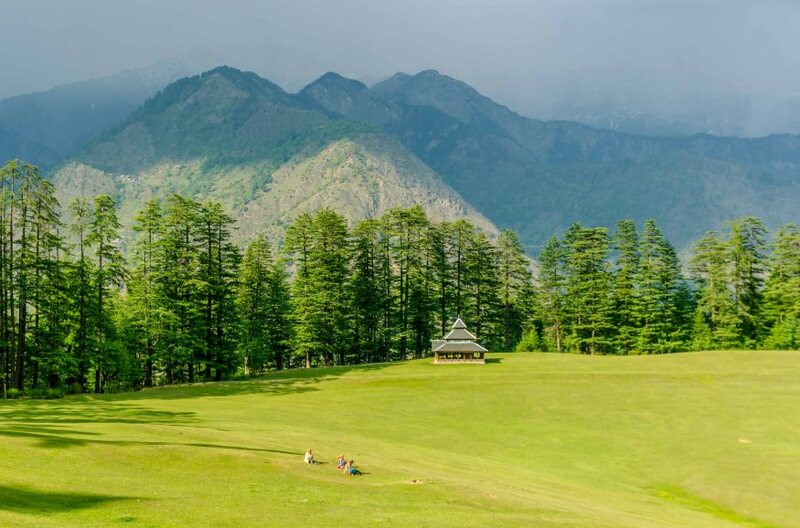 A meadow ringed with pine trees overlooked by snowy mountains and the Shangchul Mahadev Temple. 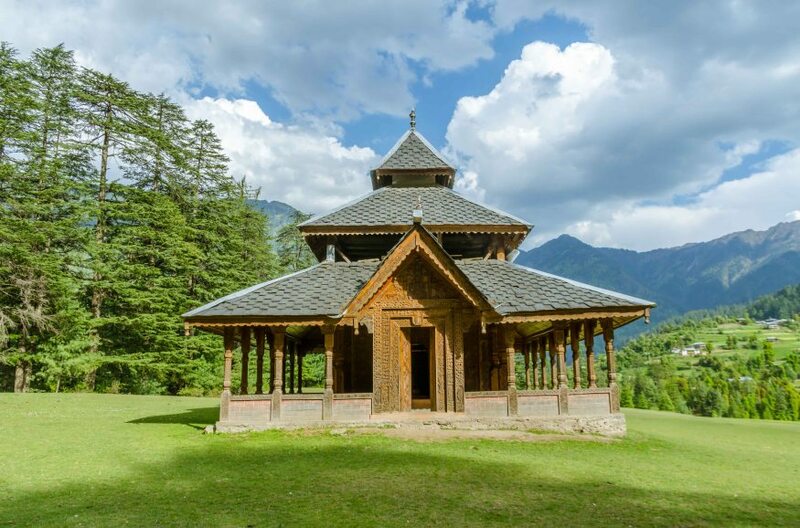 FRONT VIEW OF SHANGHUL MAHADEV (PARVATI VALLEY) : The Shangchul Grounds are one of the finest pine savannas you will ever seen. 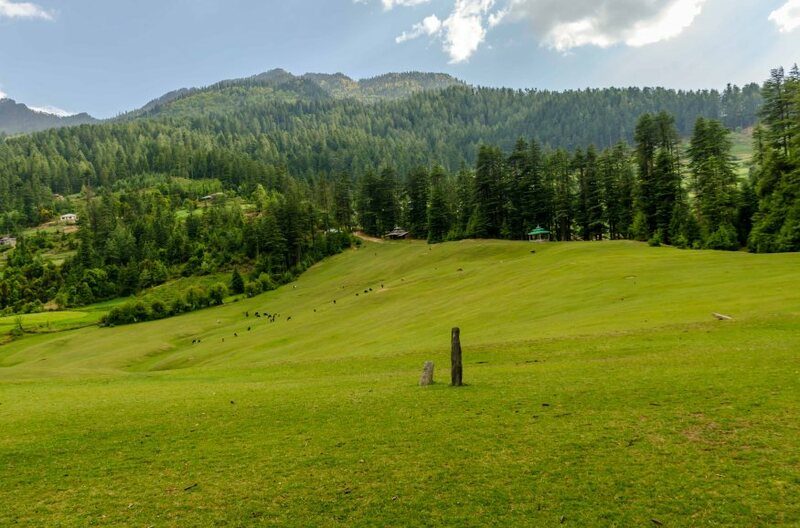 Located in Shangher Village (शांघड़ ) of Sainj Valley of Kullu Region, this grassland actually lies in the heart of the Great Himalayan National Park’s (GHNP) Western boundary. Pandava’s actually fine sieved the soil before laying them in layers for the construction of this ground. And this ground is literally free from any boulder or stone mass. 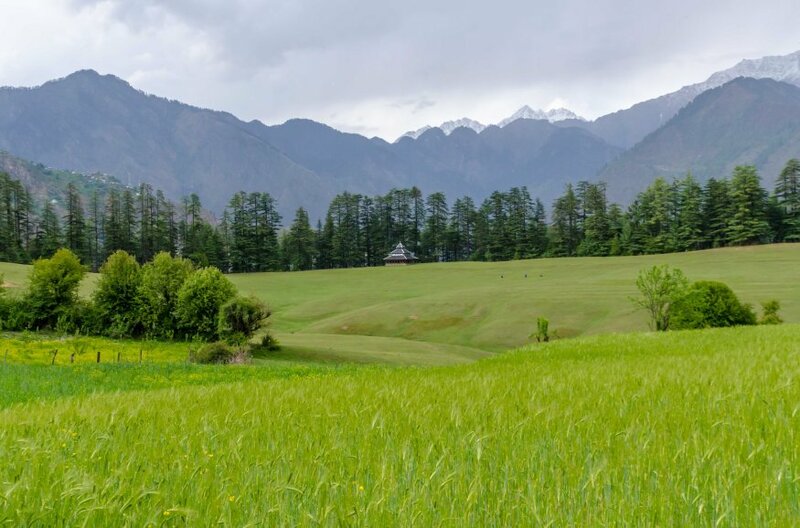 VIEW OF SANGCHUL MAHADEV The Pandavas are believed to have stuck these stones in the ground to divide the meadows into two parts… One half for the cattle and one half for the Gods. 5 TIERED MANU TEMPLE AS SEEN FROM SANGCHUL MAHADEV. WHEAT FIELD IN SANGCHUL MAHADEV. 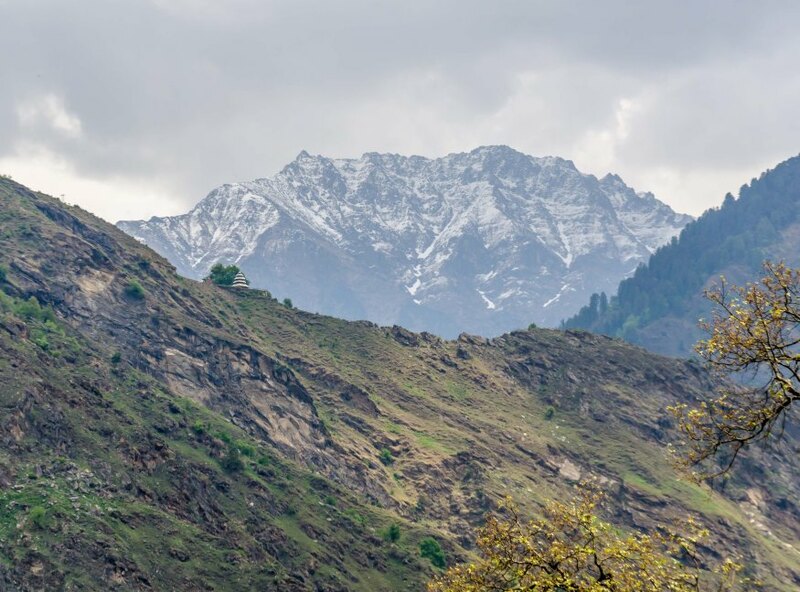 FIRST YOU HAVE TO REACH SHANGARH: Take a Kullu-Manali bound bus and get down at Aut. Get a bus to Neuli via Sainj. From there it is around 10 KMS. You can stay at the place mentioned above, i.e. Ranaji’s Homestay that doesn’t yet have a proper name. But is located very near to the grounds and the Shangchul ji Temple. Also, I think some more homestays are coming up in the region. 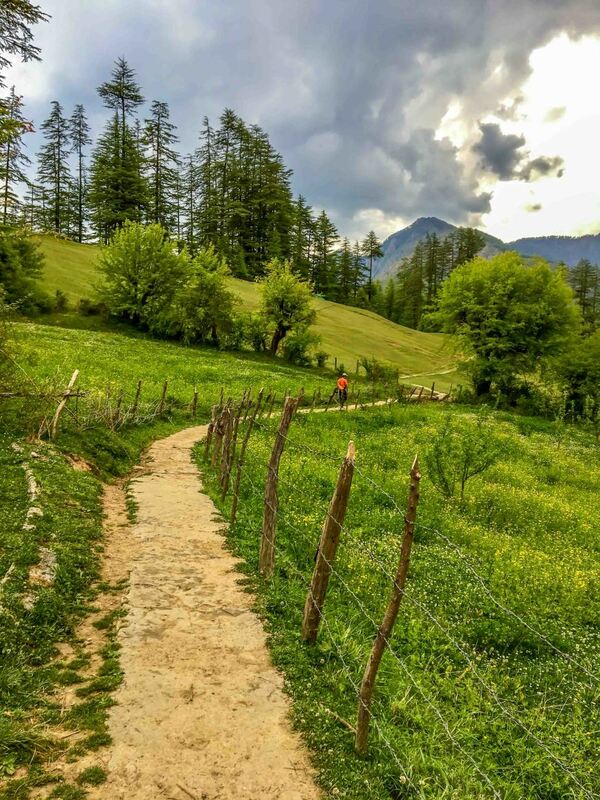 You can also consider the GHNP guesthouse just before Neuli. APPLE ORCHARD WHILE GOING TO SHANGCHUL MAHADEV. A MUST VISIT PLACE FOR COUPLES TO TAKE BLESSINGS OF ALMIGHTY SHIVA. Feel free to contact our travel guru to book a tour to this place. You can call us at 7093700356.